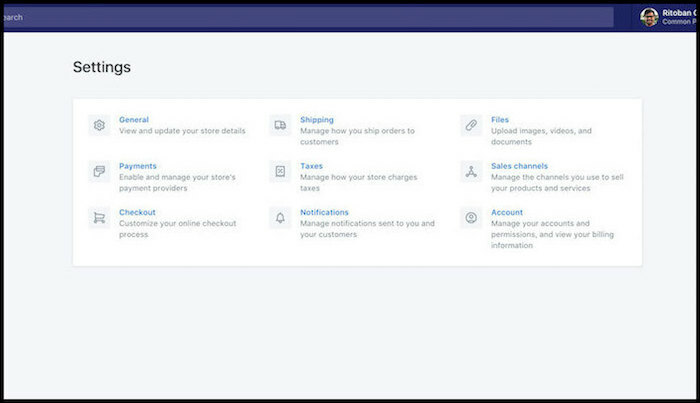 7 Important Shopify Store Settings & FREE Business Logo Design! 7 Important Shopify Settings & FREE Logo Design! Actively build your Shopify store along with us to ensure proper and immediate action is taken to minimize headaches while maximizing results. Shopify is the easiest platform to use when it comes to creating and running an e-commerce business. You don’t even need your own products. 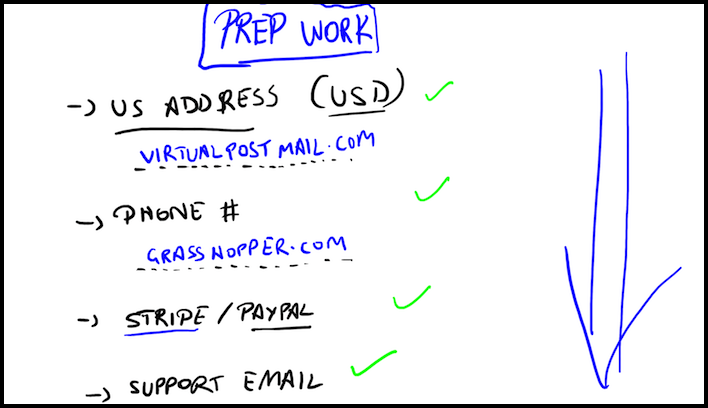 Once you complete some essential prep work, you’ll be on your way to making your very first sales. Prep work is key when it comes to building any successful business. By addressing fundamental aspects, search engines and consumers alike will show your store more love. The first country we’ll be targeting is the U.S. and the primary currency we’ll be using in the US Dollar. If you don’t live in the United States, but still need a us address, Simply visit VirtualPostMail (VPM). VPM gives you a valid US address to use for anything you need stateside. Your mail is sent to the address you were provided, then scanned and emailed to you directly. You will need a valid U.S. phone number as well for the same reasons listed above. Most of the time, consumers won’t call, but in the event they choose to, we want to accommodate. And if you live outside the United States but need a U.S. phone number, simply visit GrassHopper. GrassHopper is very simple to use and offers fair pricing. We suggest using Stripe for your payment processor. Stripe is incredibly convenient and user friendly. They handle disputes, payments, analytics very well. If Stripe isn’t an option due to the country you live in, go the PayPal route. Customers need to be able to get ahold of you for a plethora of reasons. Yesterday we created a free gmail account and linked our alias email support account to it. In our case, any email sent to support@commonpanda.com is now forwarded to our new gmail. That’s it for Day 2 – Great work! You are doing a great job..Your tuts are mind blowing.. From very long i was hunting for a tutorial like this. Thanks a lot. And i’m from India. Can you please explain how to register address and phone number for US and also Do we need to pay Tax in US ??? I addressed this in this video. I’ll be doing a video on taxes later. Can I get the source files of the logo I may create with the above mentioned resource?